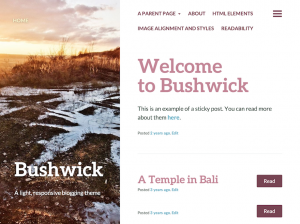 WordPress on UBC Blogs has been updated to version 4.9.2. Twenty Twelve continues to improve over Twenty Ten and Eleven. 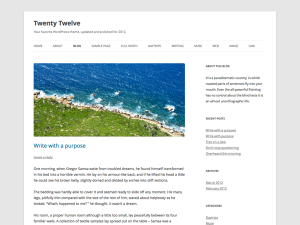 Twenty Twelve theme for WordPress is a fully responsive theme that looks great on any device. 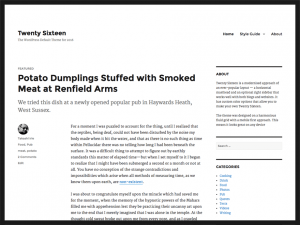 Features include a front page template with a its own widgets, an optional display font, styling for post formats on both. Check it out.